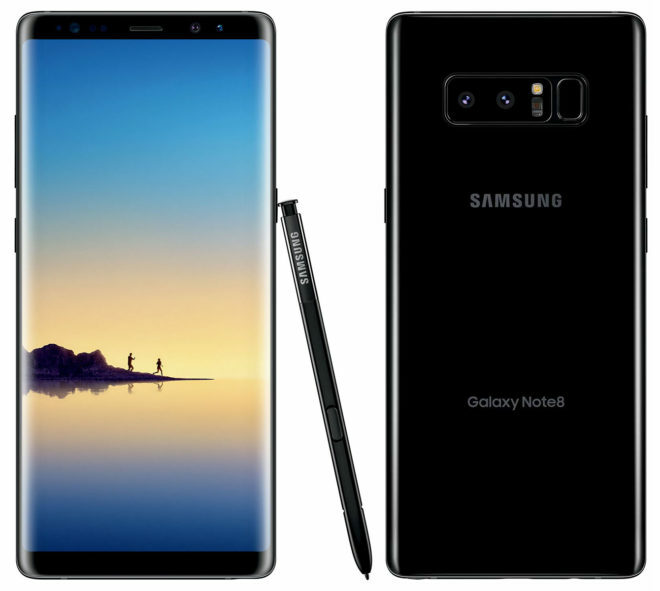 Days after T-Mobile updated its Galaxy Note 9, it’s now sending an update to the Galaxy Note 8. The Samsung Galaxy Note 8 on T-Mobile is now receiving an update to version N950USQS5CRJ3. The update is 297.91MB in size and includes the November 1, 2018 security patch level. TmoNews reader Javin received this update today, so if you’ve got a Galaxy Note 8 on T-Mo, the update should appear on your phone in the coming days. If you don’t feel like waiting, you can check for it manually by going into Settings > Software update > Download updates manually. Where is the universal profile update! !